Why would Burger King like a random tweet from a digital influencer posted in 2010? That was the question confused people asked on Twitter recently when the fast-food giant started liking their historic tweets. It felt a bit creepy. Like someone you fancy suddenly social media stalking you. Then Burger King lifted the lid on its devious social media ploy and explained it in a single tweet. some things from 2010 are worth revisiting—like your old tweets. and funnel cake fries. get them now for a limited time. It said, “some things from 2010 are worth revisiting—like your old tweets. and funnel cake fries. get them now for a limited time” – a brilliantly simple way to build intrigue and awareness with a large audience. Burger King’s unsuspecting restaurant customers are often the victims of the brand’s marketing campaigns, like its Pink Tax stunt and Net Neutrality prank. Now it was time for digital influencers to be the unwitting subjects, and one individual in particular was having none of it. 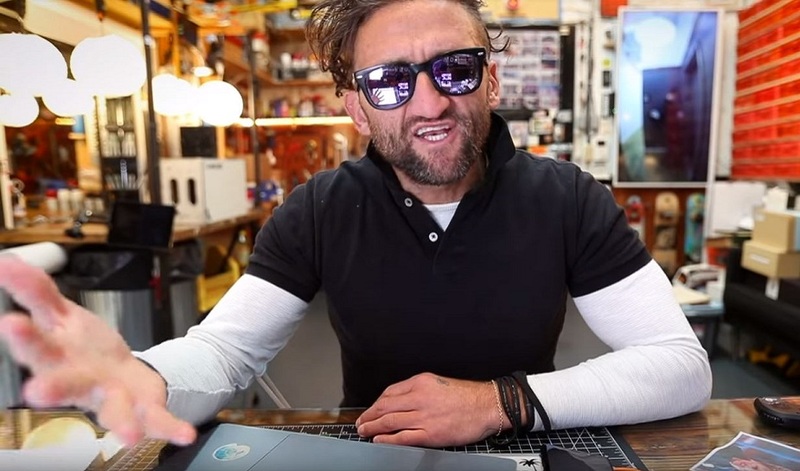 Escalating the campaign even further, Casey Neistat – a 37-year old YouTuber from New York – posted a video on his channel jokingly blasting the restaurant chain for manipulating influencers into promoting its fries. In the 7-minute long video, he called the brand out for leveraging their large following to make money, and even went as far to say the brand took advantage of influencers’ “average intelligence”. Ouch. Casey was right. There was a lot of social media value from the exchange. Audience analytics platform Zoomph, jumped in to the conversation and estimated the monetary value of the tweet impressions to be $83,200. For Casey, no real offence was caused. In answer to those who misinterpreted the meaning of the video in a second, follow-up video to his 10m+ YouTube subscribers, the vlogger clarified that his joke rant was meant in good humour and was supposed to be funny. 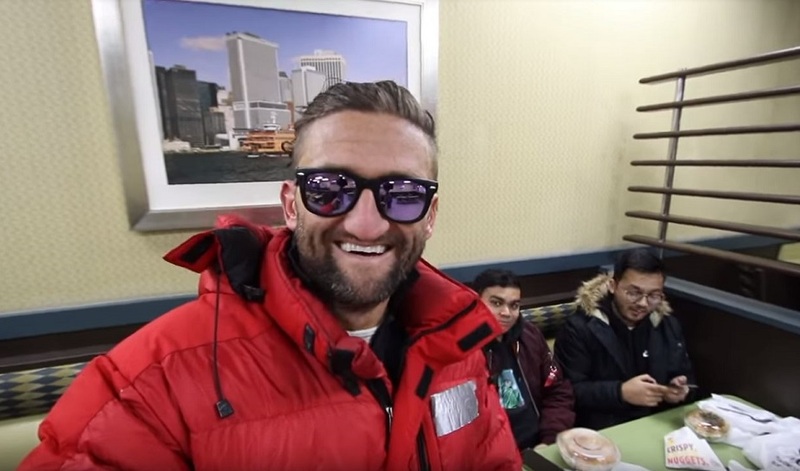 Was Casey paid to join forces with Burger King on this elaborate online stunt? Apparently not. According to Casey, he wasn’t paid by Burger King at any point during the interaction – not even after the New Yorker posted the second video. As a gesture of goodwill and in response to Casey’s request for Burger King to put its money where its mouth is, the fast food giant donated $25,000 to two of Casey’s chosen charities and even offered up 5,000 free meals to his loyal followers. Was the success of this campaign a happy accident or was it a carefully crafted stunt with Casey firmly on board from the beginning? That’s up to you to decide but either way it was a highly impactful piece of influencer marekting that certainly got people talking. Bravo once again, Burger King.